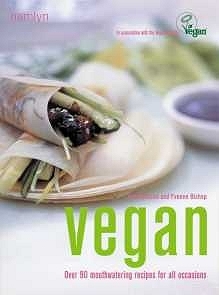 World Vegetarian And Vegan News: A Cookbook to change the world? A Cookbook to change the world? Maybe this is just what the world has been waiting for - a vegan cookbook by a major publisher, in bookshops everywhere with the most delicious vegan recipes most people have ever tasted.